The ABWG and several other groups will have booths at the Birmingham Zoo on Tuesday, July 20 from 11 to 5 to help teach kids about bats. If you’re in the area, stop by! We’ll have lots of bat information, photos, videos, and volunteers who can tell you all about bats! At 7:00 after the zoo closes, a biologist will give a talk about bats and White Nose Syndrome.The evening event is free and will have light refreshments (while they last!) and will feature a live bat demonstration! 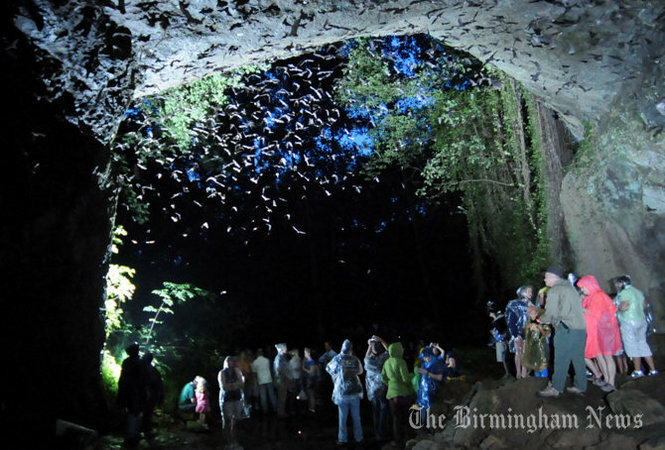 Scheduled to appear are speakers from The National Speleological Society (NSS), Wheeler National Wildlife Refuge, Alabama Bat Working Group, the U.S. 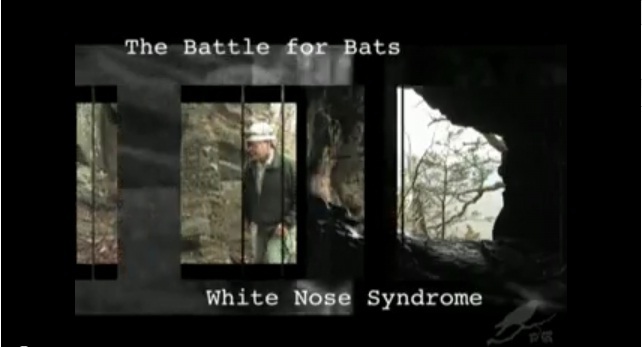 Fish and Wildlife Service, the Central Alabama Grotto of the NSS, and The Birmingham Zoo, Inc.
You are currently browsing the Alabama Bat Working Group blog archives for July, 2010.